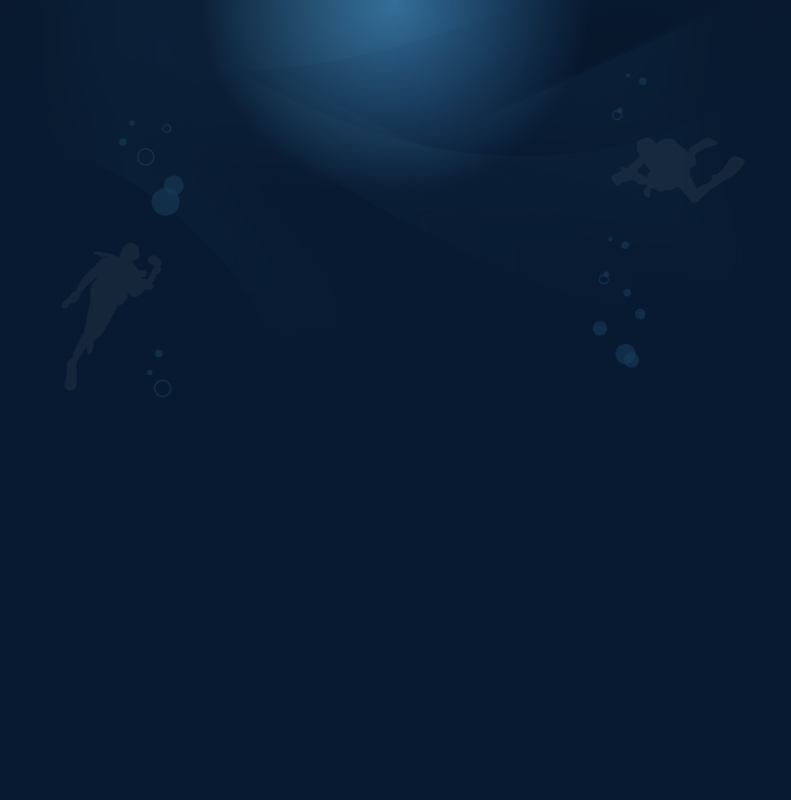 Located in Las Palmas, and operating the area of the Canary Islands, is a company of underwater work internationally known for its extensive experience in this field. Our company is directed by professionals of first class with more than 25 years of experience in this type of work. 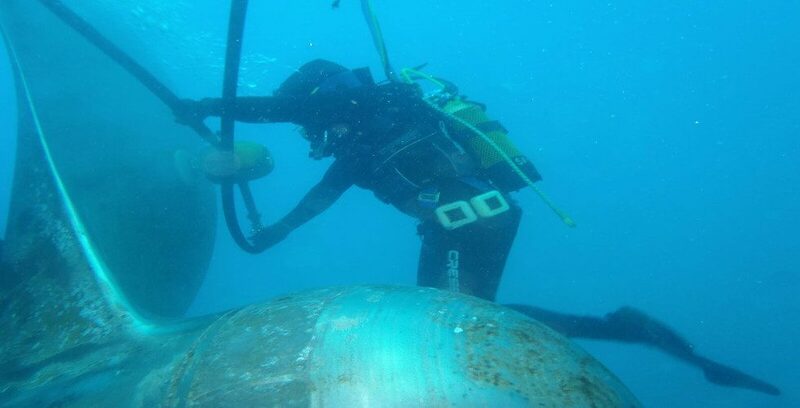 Highly qualified and entitled by the Undersecretary of the merchant marine, staff is fully prepared for any kind of work underwater, and specialized in inspections, underwater cleaning and maintenance (welding, cutting, etc.) of vessels. 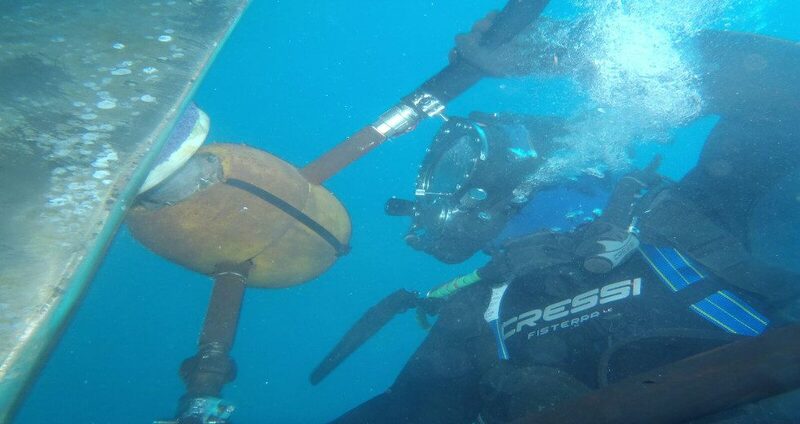 ¡ WE CAN PERFORM ANY SUBMARINE WORK 24 HOURS A DAY ! 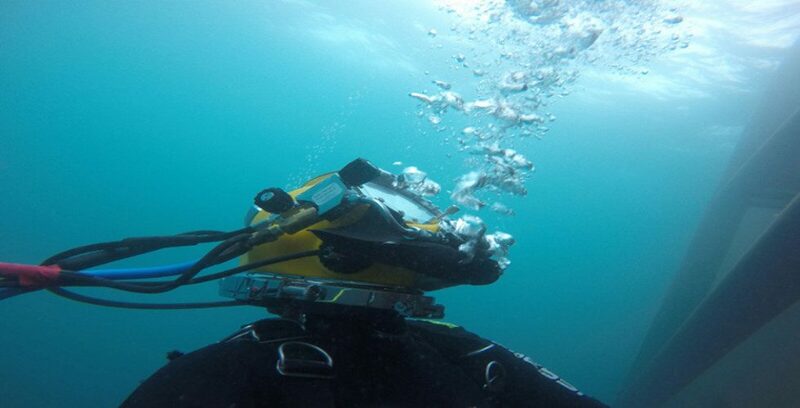 It is a system of underwater MARINE BRUSH cleaning of own development. 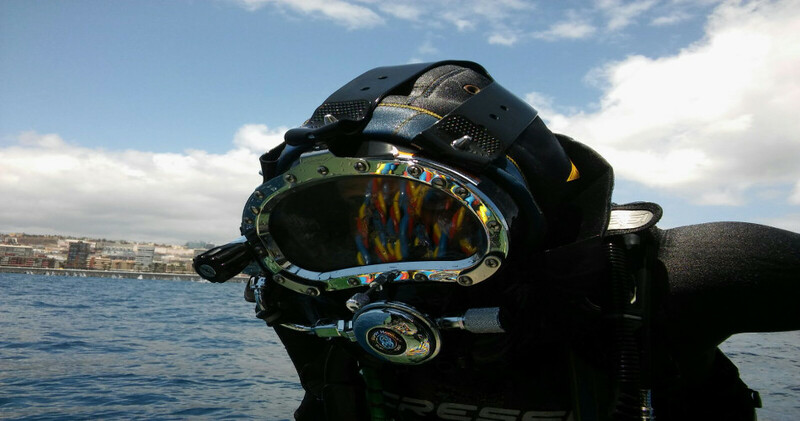 Marine Service has created and patented an exclusive system for underwater cleaning services. The main idea of development was getting a machine capable of cleaning up more than other machines used for competition in less time, achieving lower cost for our customers.